Chic Family Travels is hitting One Ski Hill Place in Breckenridge Colorado this summer to take a break from the Alabama Heat, and enjoy the family activities that Breckenridge and One Ski Hill Place have to offer during the summer. Breckenridge Colorado’s nursery/daycare stays open during the summer at Peak 8 which is right next to One Ski Hill Place a Rock Resort. This was a HUGE positive for choosing One Ski Hill Resort in Breckenridge for Chic Family Travels who is traveling with a 2 year old. Also, One Ski Hill Place overlooks the Breckenridge Family Fun Park which includes apline slides, alpine roller coaster, mini golf, rock climbing, bungee trampoline and more! The kids are going to have a blast at One Ski Hill Place! 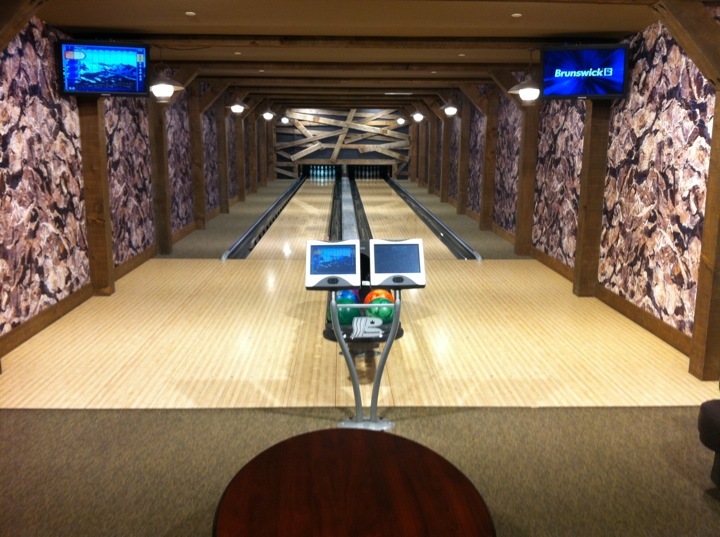 One Ski Hill Place has a private bowling alley that is free for its guests to use. Whaaa???!!! My kids think I am the best mom in the world for booking this vacation! There is also a kids swimming pool, adult swimming pool, and huge outdoor hot tub overlooking peak 8 at Breckenridge. Check back for a full review of One Ski Hill Place by Chic Family Travels. ← Conde Nast “World On Sale” Preview August 13th !